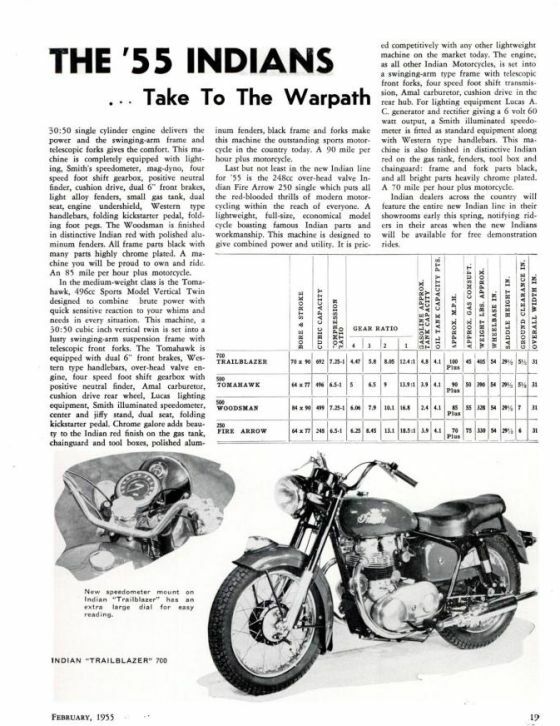 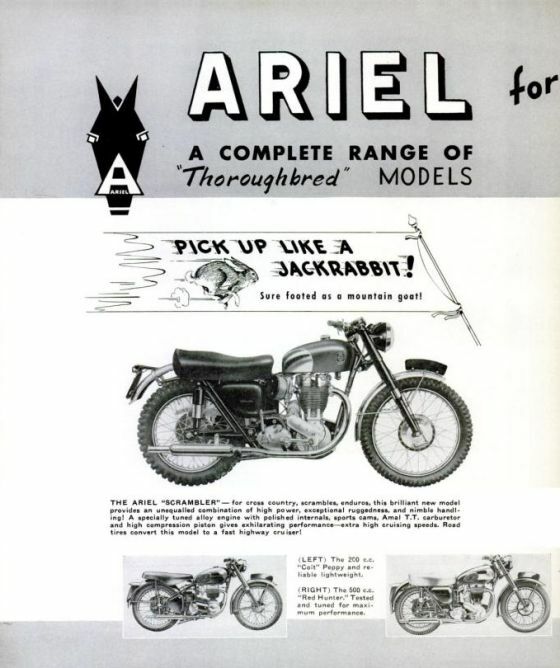 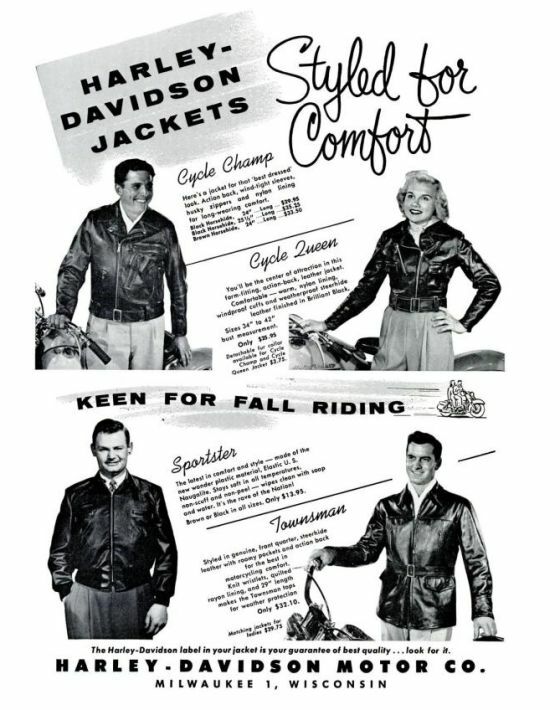 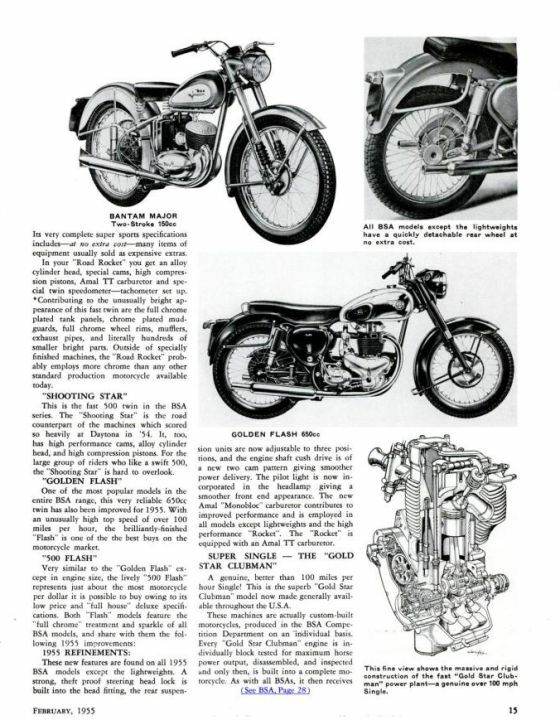 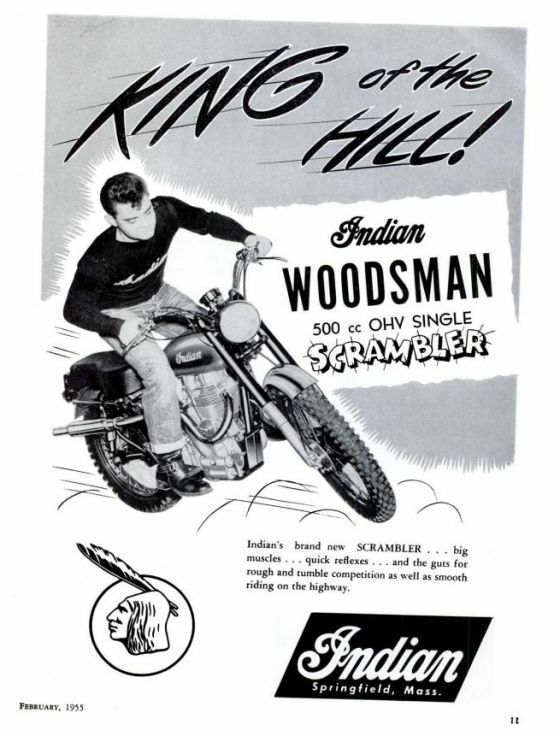 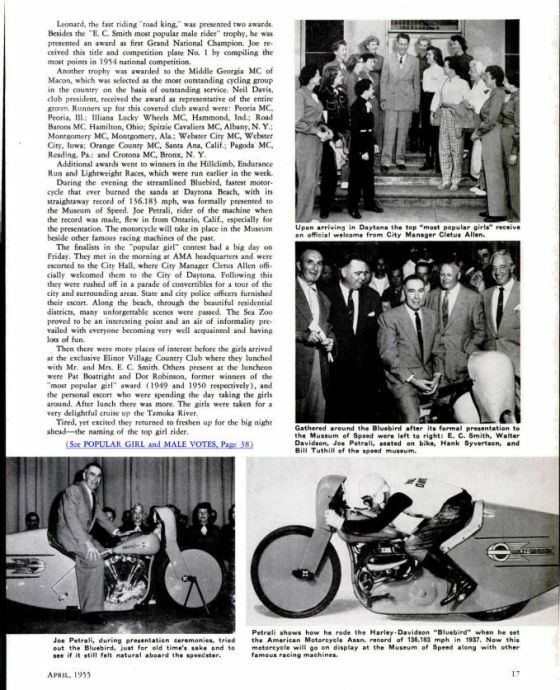 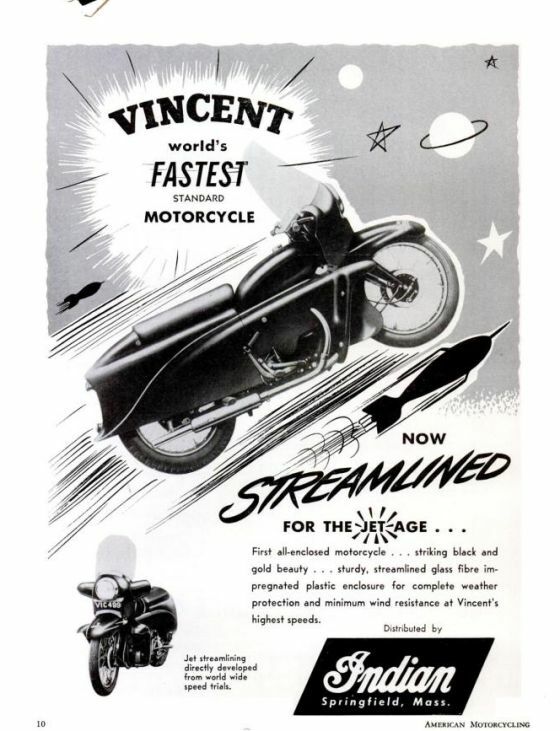 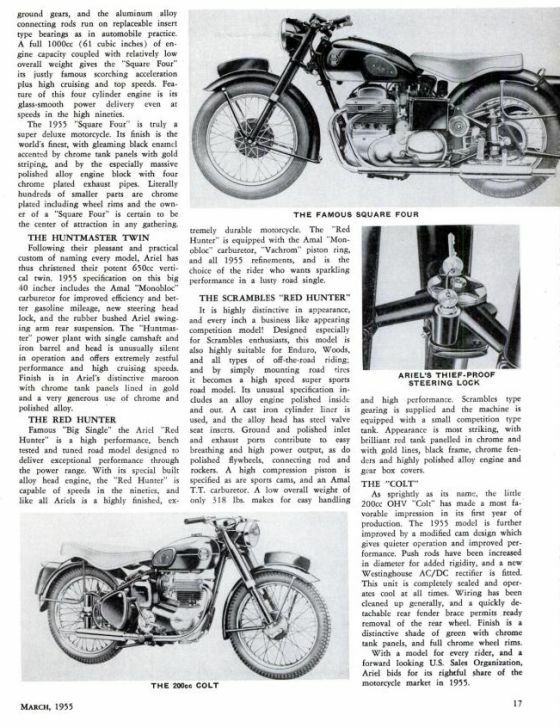 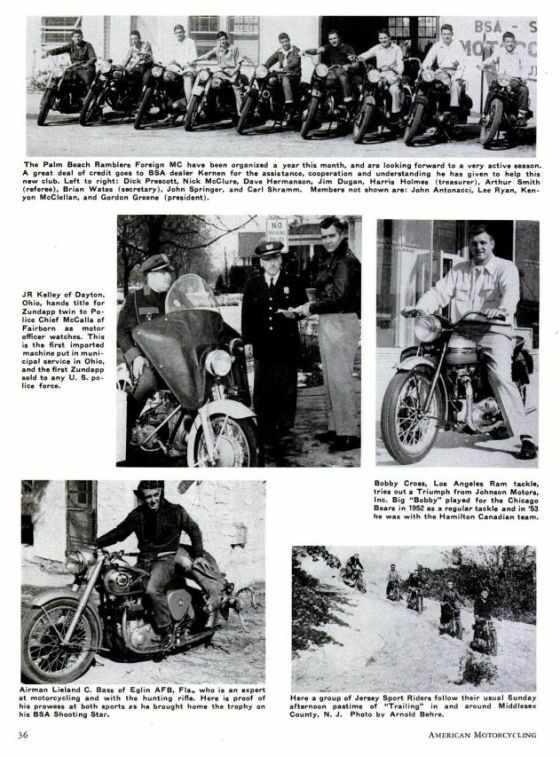 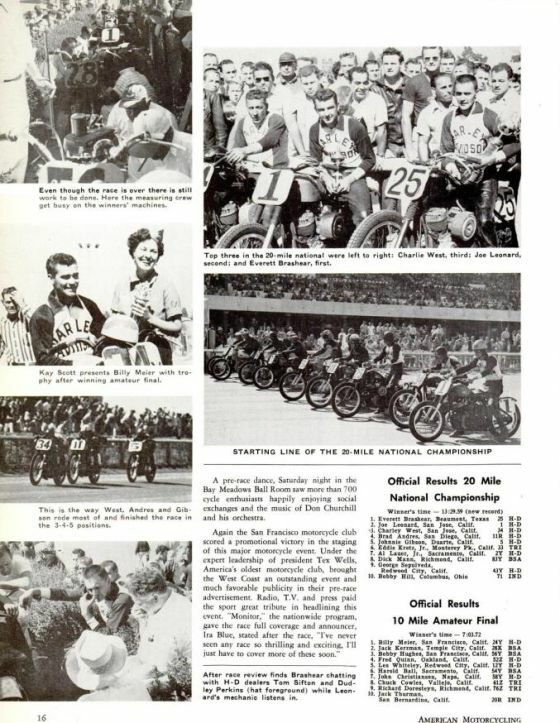 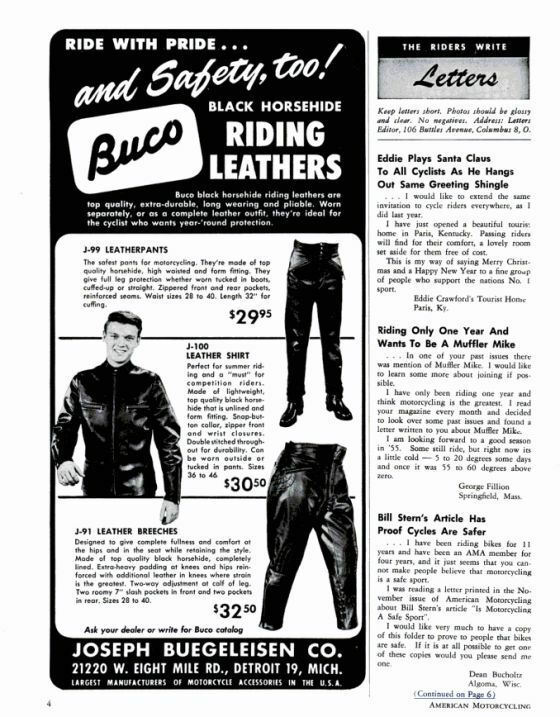 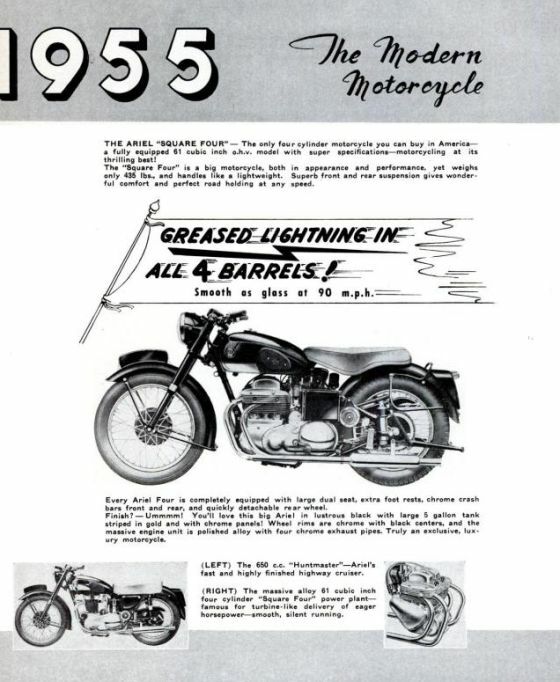 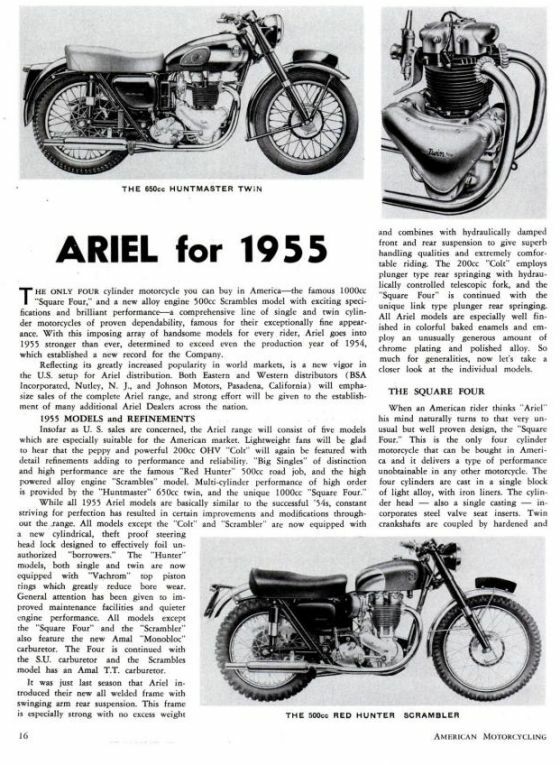 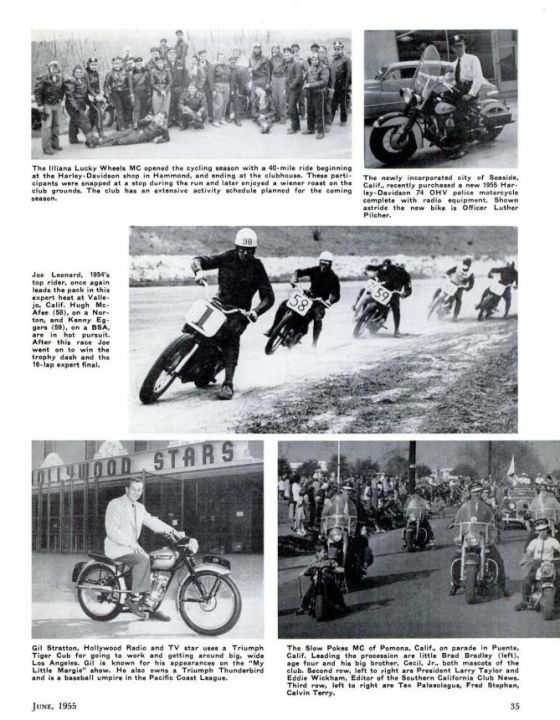 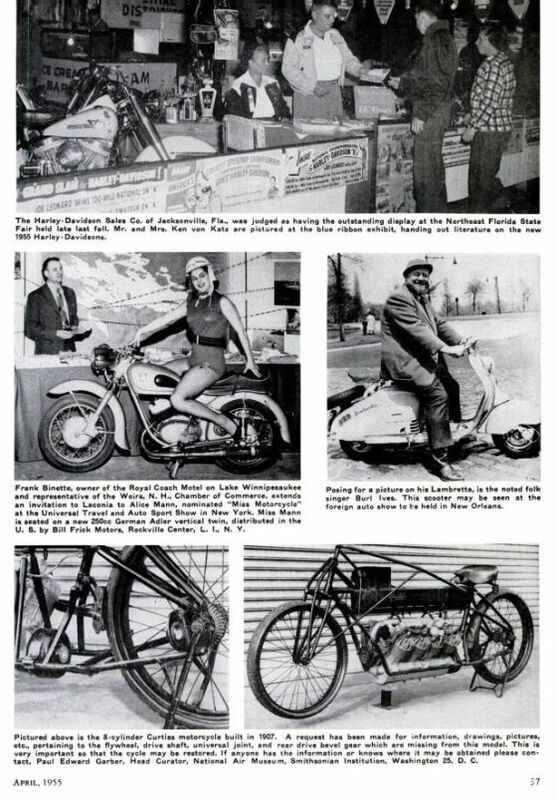 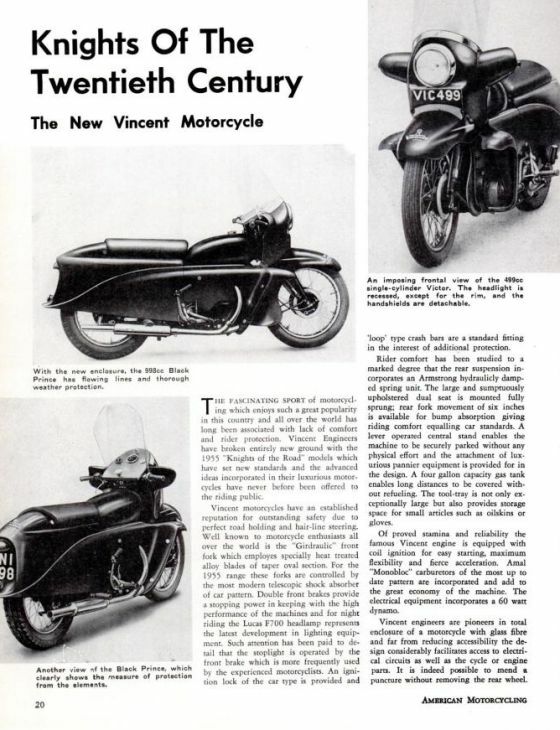 A selection of scans from issues of American Motorcyclist magazine circa 1955. 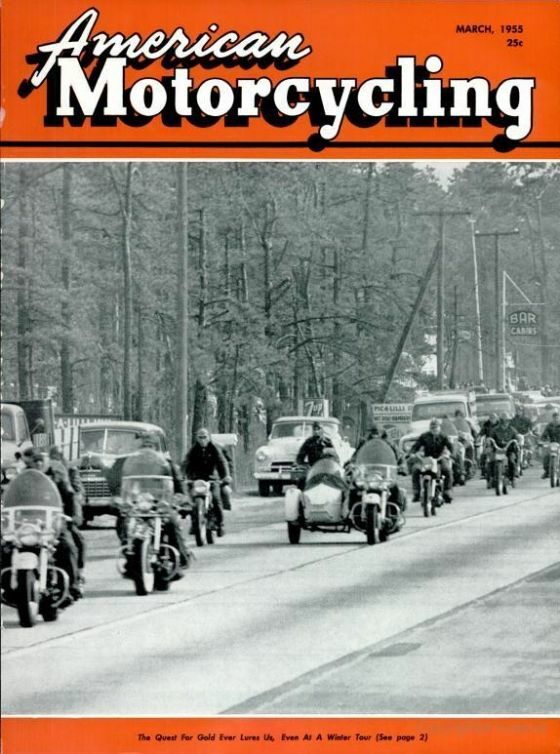 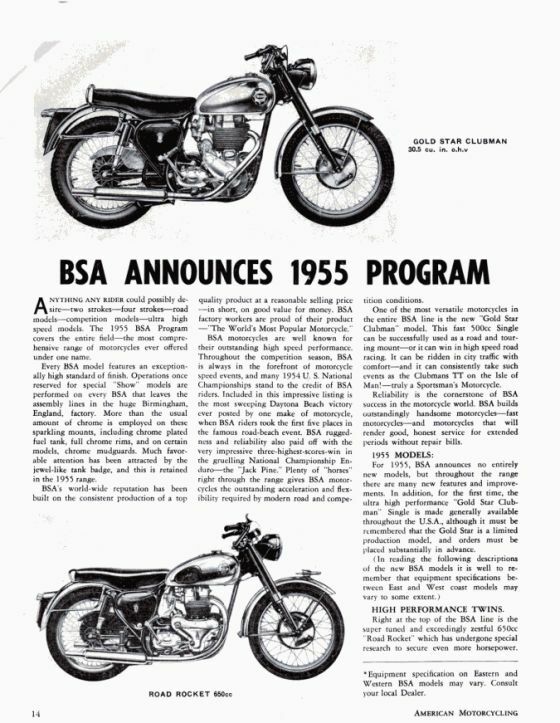 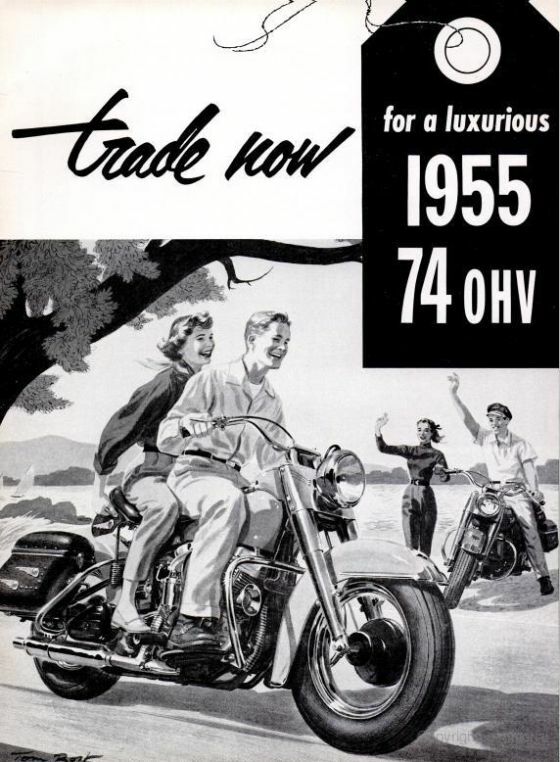 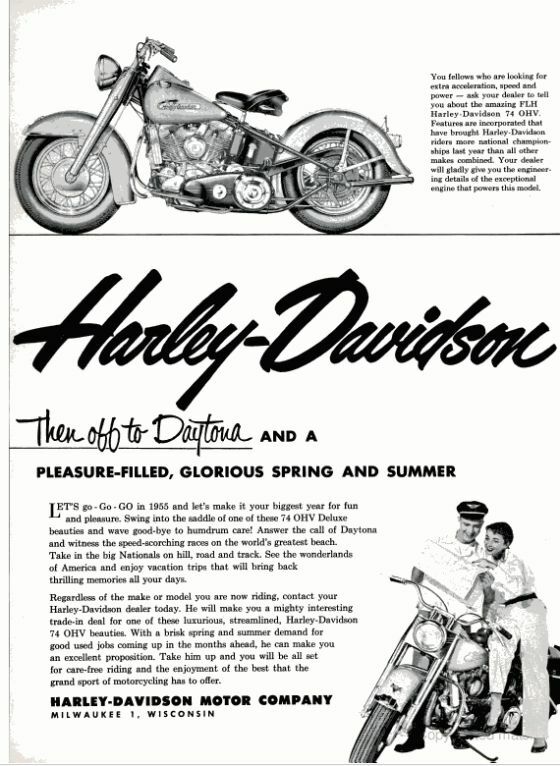 The magazine, which is still published by the American Motorcyclist Association, has been around for decades and provides a mainstream perspective into the history of motorcycle culture here in the U.S. 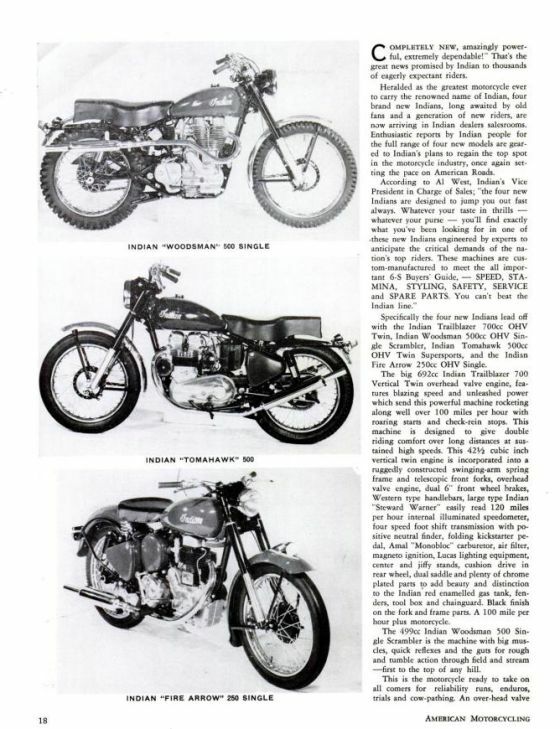 Older back issues are available to read online. 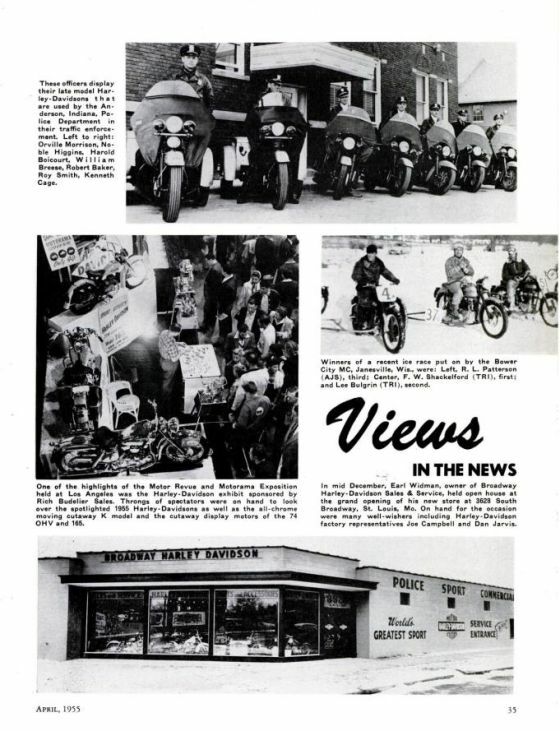 One thing that I’ve noticed from skimming through these is that scramblers seemed to be popular at the time, or at least were focused on frequently by the magazine and in its advertisements.